2019: What is a protein? 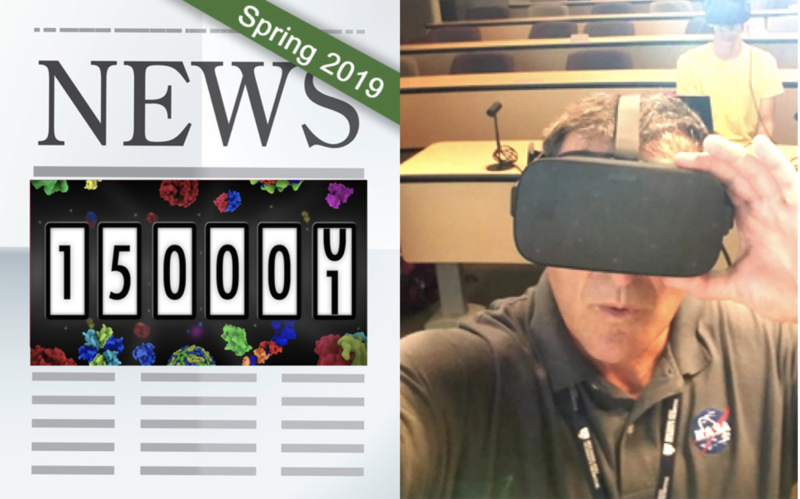 The Spring 2019 issue of the RCSB PDB Newsletter is now online. This issue highlights a Milestone 150,000 Structures; Superbugs! How Bacteria Evolve Resistance to Antibiotics; a Molecule of the Month User Survey; and more. In the Education Corner, Steve McCloskey (Nanome Inc.) describes Exploring the Molecules of Biological Warfare in Virtual Reality. RCSB PDB wants to learn more about Molecule of the Month readers worldwide. 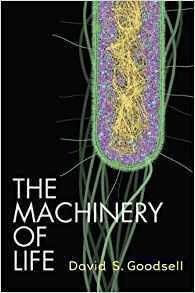 Please take this brief survey and be entered into a drawing for a signed copy of The Machinery of Life. 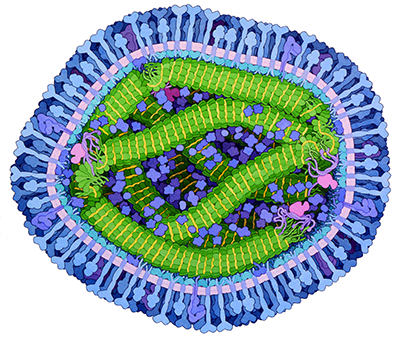 Written and illustrated by Molecule of the Month creator David S. Goodsell. Antibiotic resistance is one of today's growing problems. 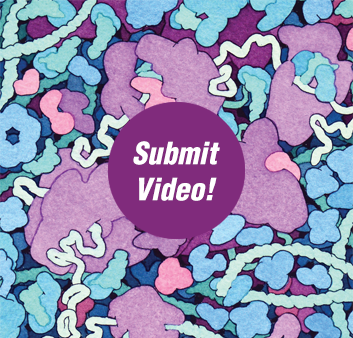 Help increase awareness by participating in the 2019 Video Challenge for High School Students on Mechanisms of Bacterial Resistance to Aminoglycoside Antibiotics. Submit your entry on or before April 23, 2019. 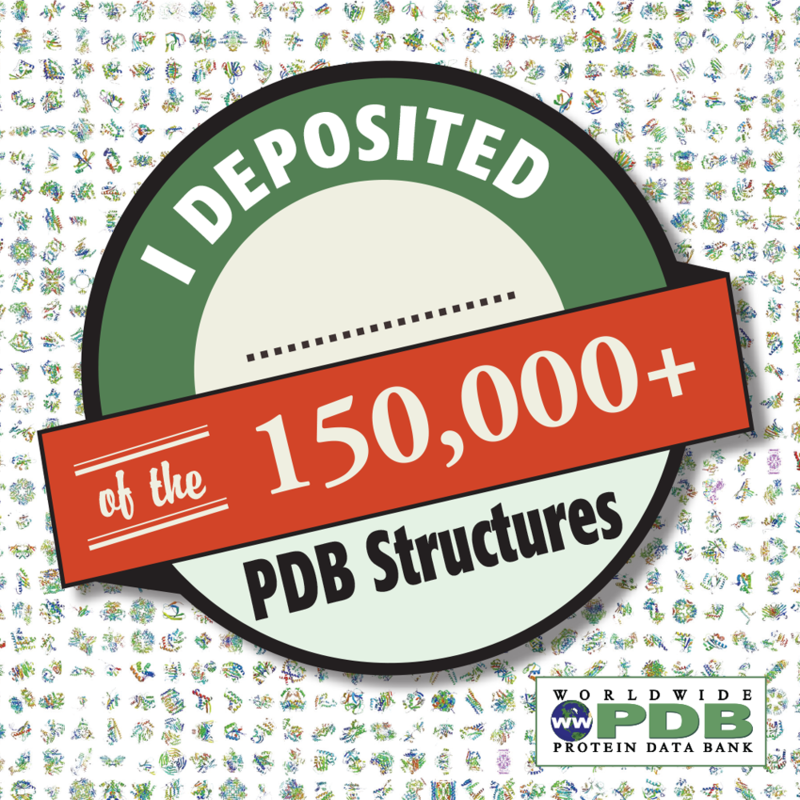 Visit PDB-101 for contest details, resources, guidelines, and the panel of expert judges. Brain – wider than the sky exhibits artwork about the about the brain for all ages at the Calouste Gulbenkian Museum in Lisbon. Available until June 10th, Brain – wider than the sky features video installations on the brain, interactive sensory exhibits, artworks and digital games to showcase the themes of the exhibition. New watercolor paintings Excitatory and Inhibitory Synapses by Molecule of the Month creator David Goodsell are on display. Can't make the exhibit? Visit PDB-101 for a new digital gallery of Goodsell's SciArt work. Goodsell's molecular landscapes are now available from PDB-101 in a special SciArt Digital Archive. These watercolor paintings integrate information from structural biology, microscopy and biophysics to simulate detailed views of the molecular structure of living cells. These illustrations are free for use under CC-BY-4.0 license. Acknowledgement should be given as indicated for each illustration. The Goodsell Gallery accompanies PDB-101's Irving Geis Digital Archive. Geis (1908-1997) was a gifted artist who helped illuminate the field of structural biology with his iconic images of DNA, hemoglobin, and other important macromolecules. Through a collaboration with the Howard Hughes Medical Institute (HHMI), which owns the Geis Archives, PDB-101 displays many of Geis' illustrations in the context of the corresponding PDB structures and related molecular information. Through this archive, these images are available for download for noncommercial usage. Watch this video to learn how penicillin and penicillin-related antibiotics disrupt the bacterial life cycle, and what molecular mechanisms bacteria employ to evade the action of these drugs. Superbugs such as MRSA (Methicillin-resistant Staphylococcus Aureus), have found ways to evade almost all current antibiotics. Download the poster or use the new interactive animation to explore the protein structures that medical researchers are utilizing to search for ways to fight these superbugs. RCSB PDB is looking for a Biochemical Information & Annotation Specialist to join the RCSB PDB team at Rutgers, The State University of New Jersey. The Challenge: Curate, validate, and standardize macromolecular structures from the PDB community. Participate in exciting projects with significant impact on the scientific community. This is a unique opportunity to engage in leading edge research, development, and outreach activities of the RCSB PDB with worldwide impact. For more, visit our Careers page or Contact Us with questions. Drawing from their collective knowledge as structural biologists, data scientists, educators, developers and managers of data resources, the Research Collaboratory for Structural Bioinformatics (RCSB) team has created an open access, modular educational curriculum covering concepts, approaches and requirements for developing and managing the data pipeline for a curated public archive of biological experimental data. The online curriculum, available as part of the RCSB PDB-101 education website and also accessible directly via edsb.rcsb.org, makes best practices recommendations for data resource development and management. 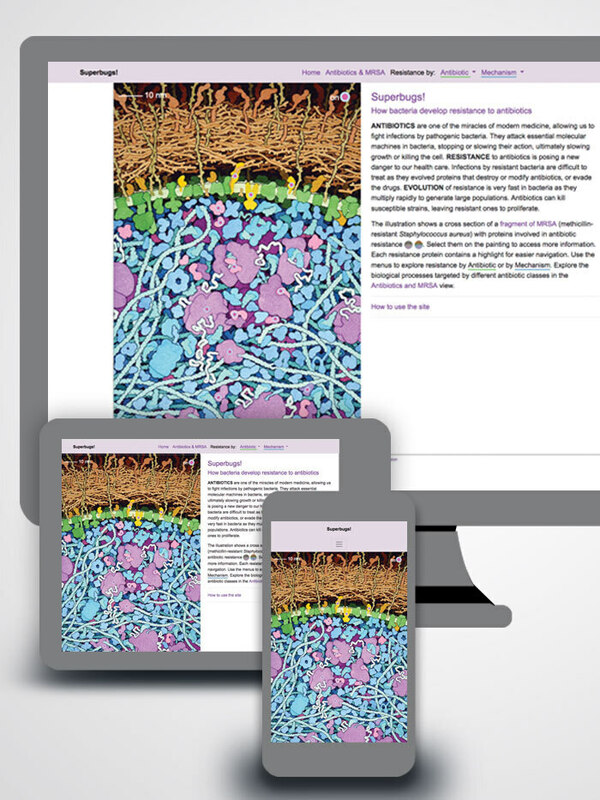 The intended audience includes scientists, who can use the materials for self-instruction, as well as librarians and information specialists, who can use the materials to develop training services for students, scientists, and staff. In addition, the curriculum is intended to help accelerate development of new data archives for experimental methods used in Integrative Structural Biology. The curriculum is composed of eight modules that can be studied separately or as a complete online course. Materials include professionally produced videos, powerpoint slides, and exercises that guide students step-by-step to design, create, and query their own data archive. This education development project was funded by National Institutes of Health National Library of Medicine as part of the NIH Big Data to Knowledge (BD2K) Initiative (R25 LM012286). The Winter 2019 issue of the RCSB PDB Newsletter is now online. In the Education Corner, Kristen Procko and the BioMolViz Group describe their efforts in Creating Accessible Tools for Molecular Visualization Instruction that are the result of workshops held with broader community of biochemistry, chemistry, and molecular biology educators. 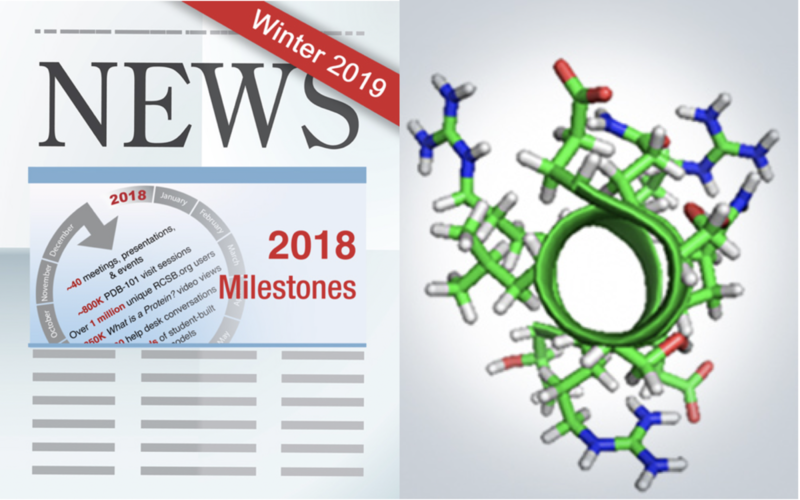 Other newsletter articles in this issue include 2018 milestones and publications, improved support for XFEL/SFX structures, new PDB-101 resources for exploring Molecular Evolution and Antimicrobial Resistance, and more. This issue reviews 2018 milestones and publications, improved support for XFEL/SFX structures, new PDB-101 resources for exploring Molecular Evolution and Antimicrobial Resistance, and more. In the Education Corner, Kristen Procko and the BioMolViz Group describe Creating Accessible Tools for Molecular Visualization Instruction. 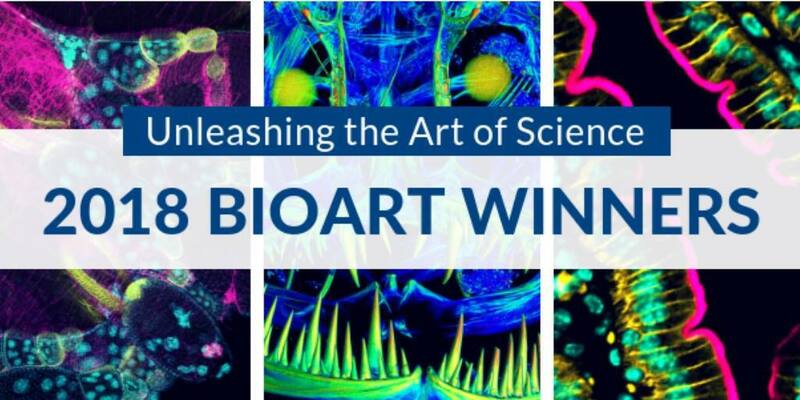 PDB-101's video animation of the calcium pump moving ions across a cell membrane was among the 2018 Winners of FASEB's BioArt Competition. This year’s 10 winning images and three videos represent a wide range of biomedical research, from a Human Hand Showing Carpal Tunnel Tendons and Palm Muscles to a Video of Arabidopsis flowers forming at tip of stem. 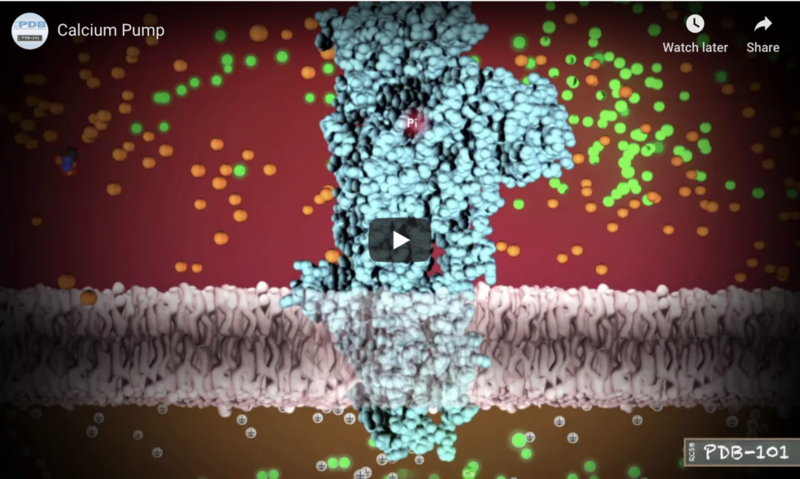 The Calcium Pump animation is an excerpt from the introductory What is a Protein? video (also the subject of the 2019 calendar). 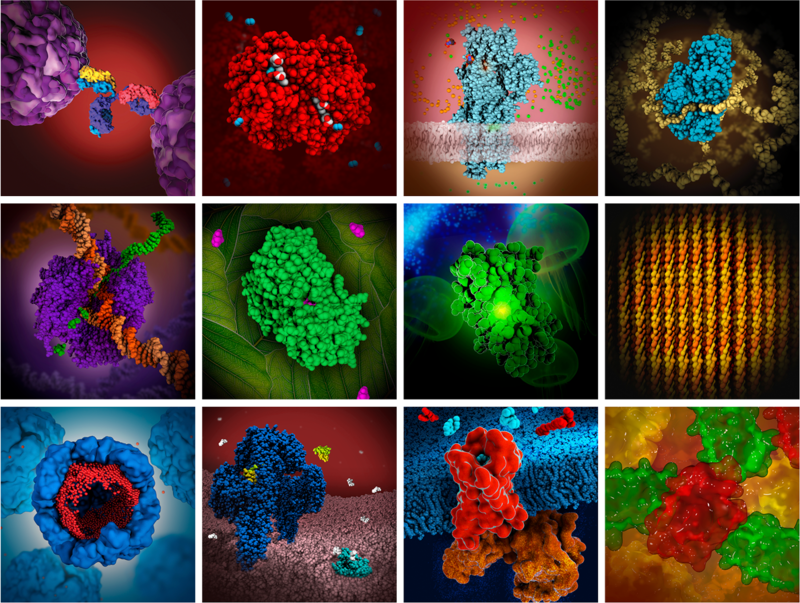 PDB-101 hosts a collection of videos and animations on a variety of topics. These protein shapes and functions are highlighted in this 2019 calendar and other PDB-101 resources. Download the 2019 calendar (PDF and PPT), the corresponding flyer, and watch the animated video to answer the question What is a protein?